Some might say that this is the best time of year. 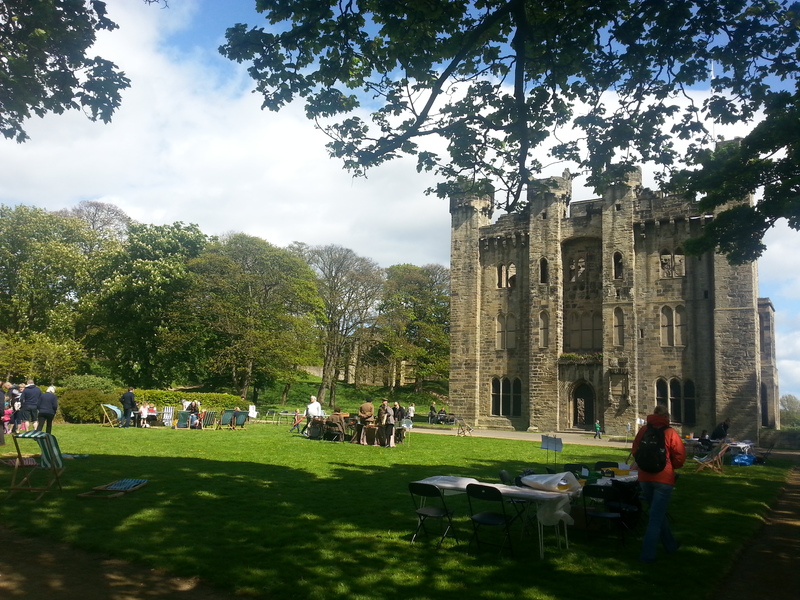 The last of summer proper through the day and the the resumption of local group’s talks at night. Just a short email this time round to let you know of two things later this week and at the start of next which might convince you that it is. 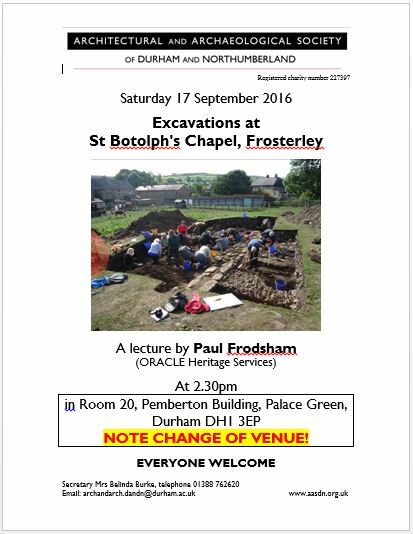 The next of the Architectural and Archaeological Society of Durham and Northumberland’s lectures is on this Saturday afternoon. Details for the society, and their other lectures, can be found through their entry in our Local Societies and Groups, as well as Events, pages on our website. 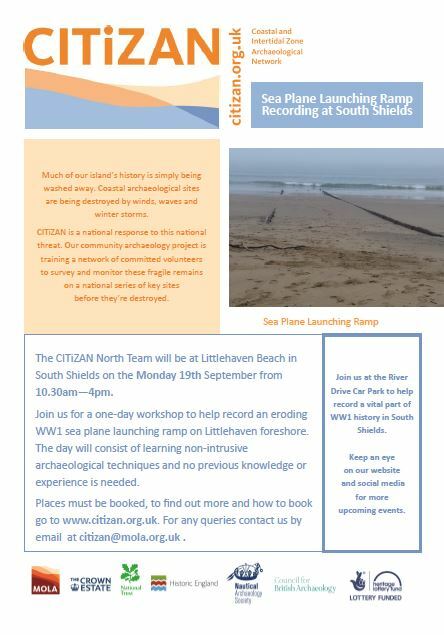 The next CITiZAN recording day in CBA North’s region can be found in the poster below for next week. There were a number of seaplane and airship bases across the CBA North region during World War One, but little remains of them. This is your chance to record something of one of them before it is too late. 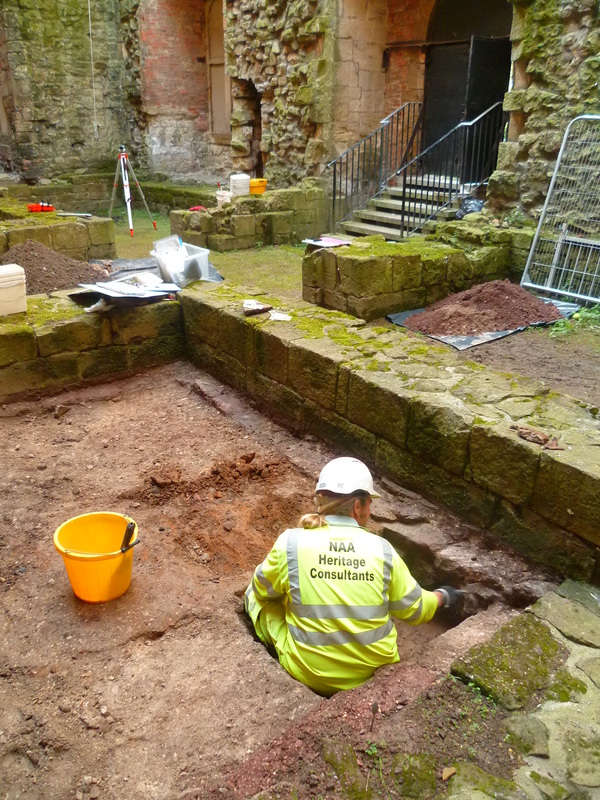 This entry was posted in E Newsletter and tagged AASDN, CITiZAN, County Durham, Early Medieval, fieldwork, Medieval, South Tyneside, World War One on September 14, 2016 by cbanorth.